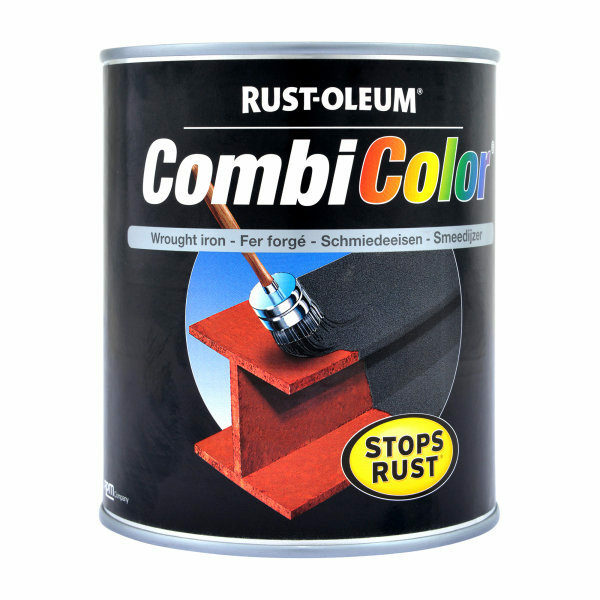 Rust-Oleum Combicolor Wrought Iron - Andrews Coatings Ltd.
Rust-Oleum Combicolor Wrought Iron is a one coat maintenance system for metal. 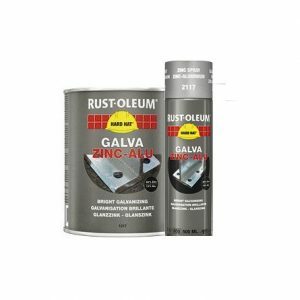 It provides an attractive wrought iron finish, while providing a superior metal protection, direct to rust. 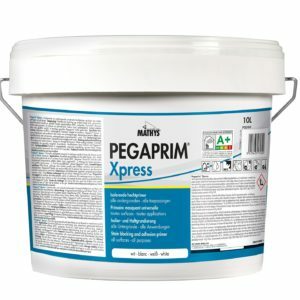 Ideal for a vast range of projects. 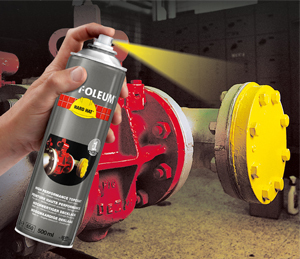 Use this product in light industrial exposures as well as domestic areas. 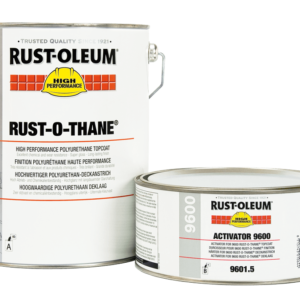 Any areas of rust should be manually derusted, or primed with CombiPrimer Anti-Corrosion. For application onto rust, bare metal and also wood. Hides in one cross layer. Ideal for touch-up and also small objects.